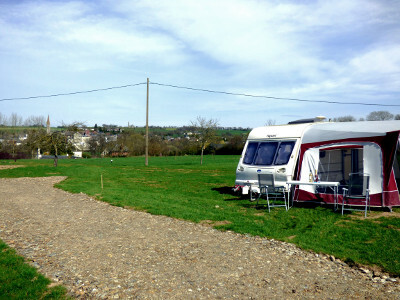 Camping La Patte d’Oie - A small and personal campsite on the edge of the Normandie Maine National Park, a spacious site with full panoramic views of the surrounding countryside and the village of Couterne, with its shops, cafes, bars and boutiques. 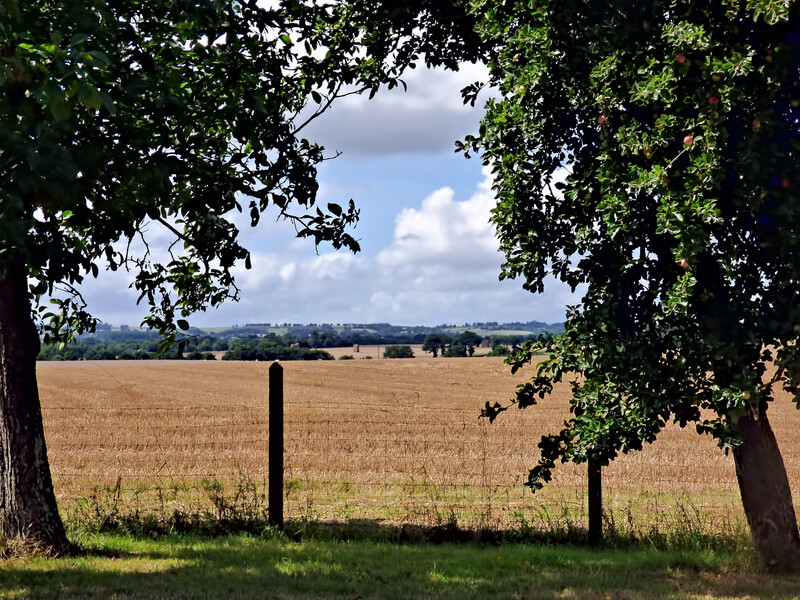 We are situated on the main road between the spa town of Bagnoles de l’Orne and Lassay les Chateaux, on the border of the Normandie department of Orne and the Pays de la Loire department of Mayenne. 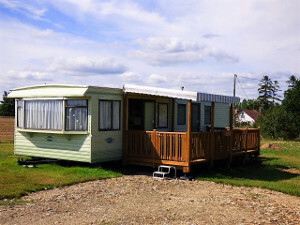 We welcome touring caravans, campervans and tents; we also have a large static caravan with covered decking available for hire for up to 6 persons. Our camping pitches are spacious and suitable for families or couples. The on-site toilet facility is suitable for those with reduced mobility. We are open from April to October. Due to unforeseen circumstances we will be closed from 6th - 15th May inclusive. We apologise for any inconvenience this causes. Camping La Patte d'Oie Small campsite CL style.